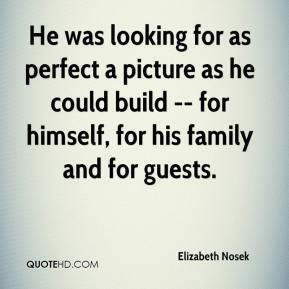 He was looking for as perfect a picture as he could build -- for himself, for his family and for guests. 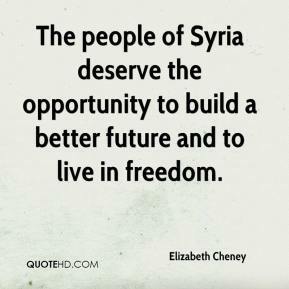 The people of Syria deserve the opportunity to build a better future and to live in freedom. Flu is a virus that most people have no immunity or build-up to. 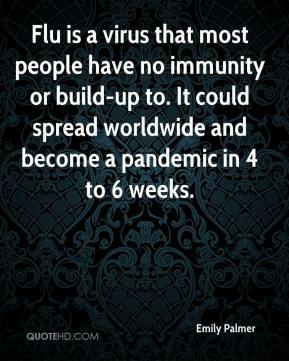 It could spread worldwide and become a pandemic in 4 to 6 weeks. 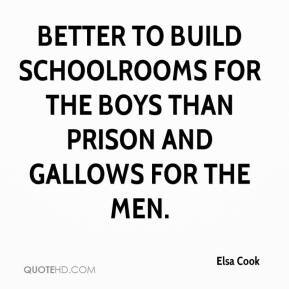 Better to build schoolrooms for the boys than prison and gallows for the men. 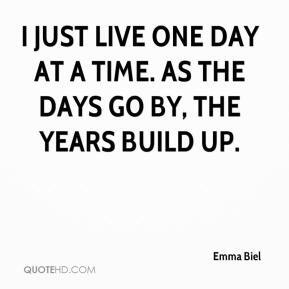 I just live one day at a time. 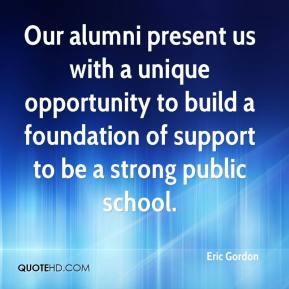 As the days go by, the years build up. 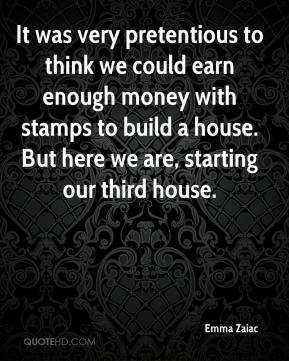 It was very pretentious to think we could earn enough money with stamps to build a house. 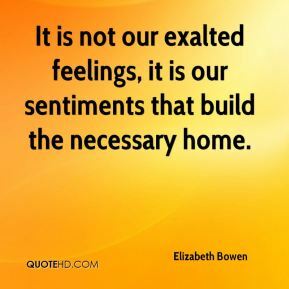 But here we are, starting our third house. 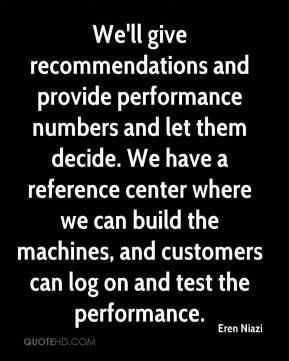 We'll give recommendations and provide performance numbers and let them decide. 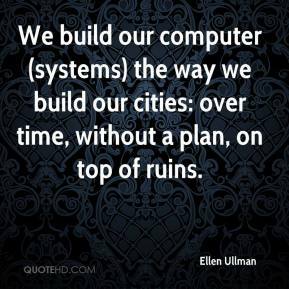 We have a reference center where we can build the machines, and customers can log on and test the performance. 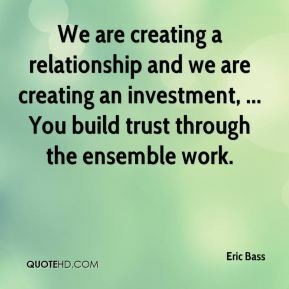 We are creating a relationship and we are creating an investment, ... You build trust through the ensemble work. 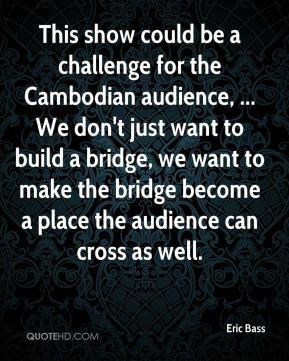 This show could be a challenge for the Cambodian audience, ... We don't just want to build a bridge, we want to make the bridge become a place the audience can cross as well. 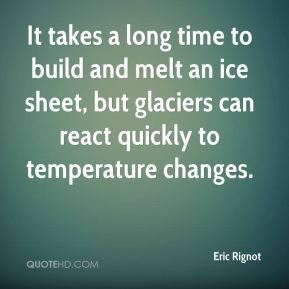 It takes a long time to build and melt an ice sheet, but glaciers can react quickly to temperature changes. 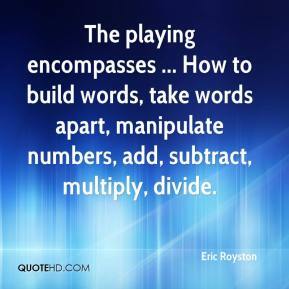 The playing encompasses ... How to build words, take words apart, manipulate numbers, add, subtract, multiply, divide. 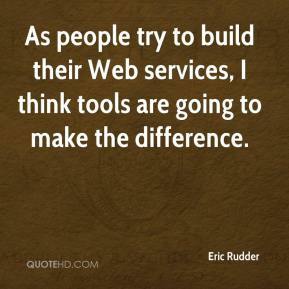 As people try to build their Web services, I think tools are going to make the difference. 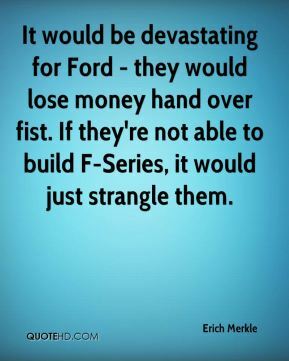 It would be devastating for Ford - they would lose money hand over fist. If they're not able to build F-Series, it would just strangle them. 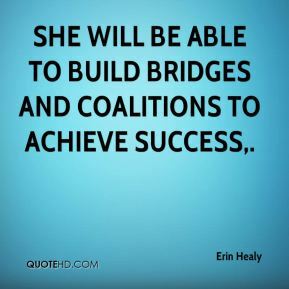 She will be able to build bridges and coalitions to achieve success. What we have are log and timber frame home companies who build homes in this region and all across the country. 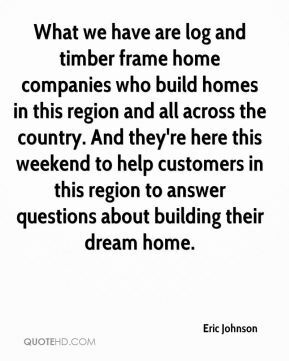 And they're here this weekend to help customers in this region to answer questions about building their dream home. 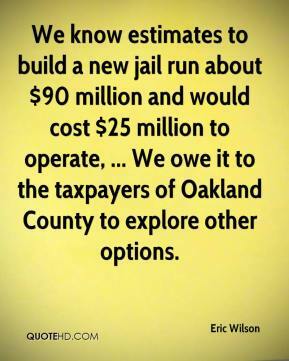 They had the money to build the park, whereas we didn't. It would be hard to duplicate this in any other park we have. 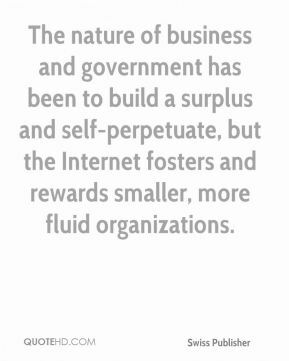 They had more resources. 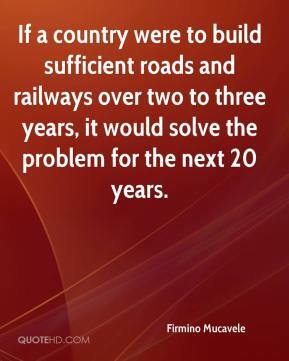 If a country were to build sufficient roads and railways over two to three years, it would solve the problem for the next 20 years. 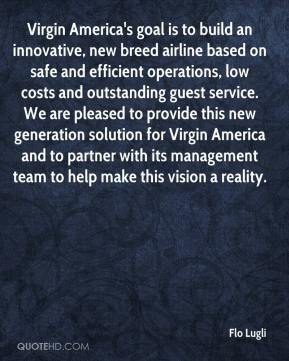 Virgin America's goal is to build an innovative, new breed airline based on safe and efficient operations, low costs and outstanding guest service. We are pleased to provide this new generation solution for Virgin America and to partner with its management team to help make this vision a reality. 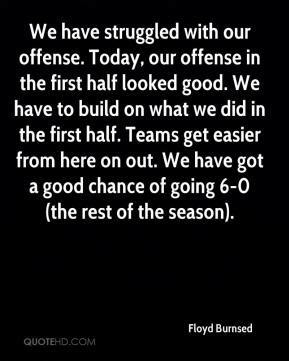 We have struggled with our offense. Today, our offense in the first half looked good. We have to build on what we did in the first half. Teams get easier from here on out. We have got a good chance of going 6-0 (the rest of the season).